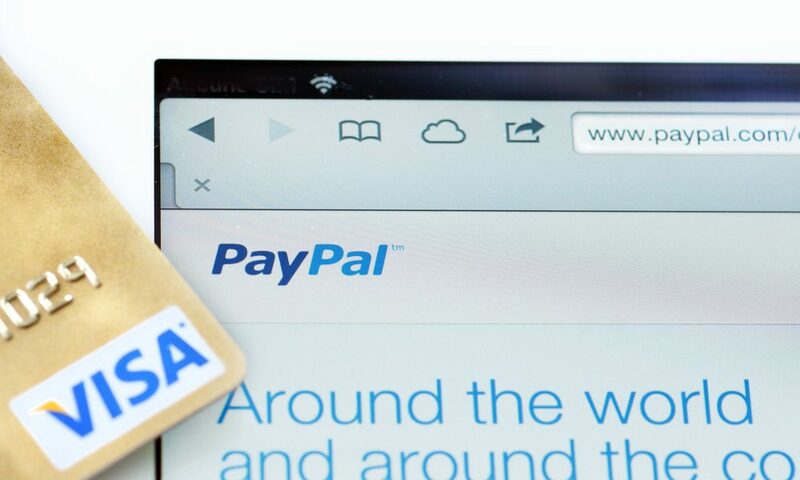 Two unlikely bedfellows – Visa Inc. and PayPal Inc. – have joined hands in a unique partnership that could see the online payment processor closing the gap between itself and credit card companies. The “deal” involves a wide range of options for the consumer, from making Visa payments through their PayPal account to Visa debit card customers moving money on not only PayPal but also PayPal’s mobile wallet, Venmo. The move may well be an armistice of sorts, because the two companies have been at loggerheads since well before PayPal was spun off from eBay Inc. However, the rivalry is still strong, and each of them still has assets that the other doesn’t – like Venmo in the case of PayPal, and Visa Checkout for Visa. In terms of benefits, PayPal is likely to see an increase in physical payments – something that the primarily online payments facilitator needs; and Visa expects an increase in transactions as well because the consumer now has two different payment options wherever they go. PayPal’s view is that this partnership is just the first of many that it may initiate with other card companies like MasterCard and Discover. Though this opens up a new market for PayPal, they will most certainly see a dip in margins because of this. The company is looking at it like an acquisition of sorts, and is ready for the margin hit as long as it gives them more transaction volume. With Apple Pay well-settled into the mobile wallet business, this partnership signifies blurring of the lines between online payments and physical transactions. While Venmo is strongly supported by PayPal, Apple has gained more than 12 million users since it launched Apple Pay in 2015. And now, it seems the credit card companies are eyeing mobile wallets to facilitate transactions without the help of Apple, Google, Samsung, LG or any of the other mobile wallet players. If Visa and MasterCard enter the mobile wallet space, it will be an all-out war between multiple companies with deep pockets. Investors will be well-advised to keep their finger on the pulse of this development over time. And you can be sure we will serve it to you hot and steaming as and when it happens.